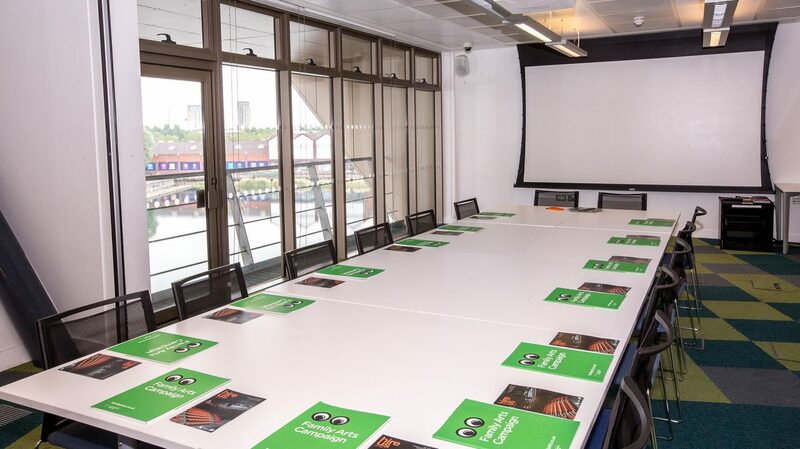 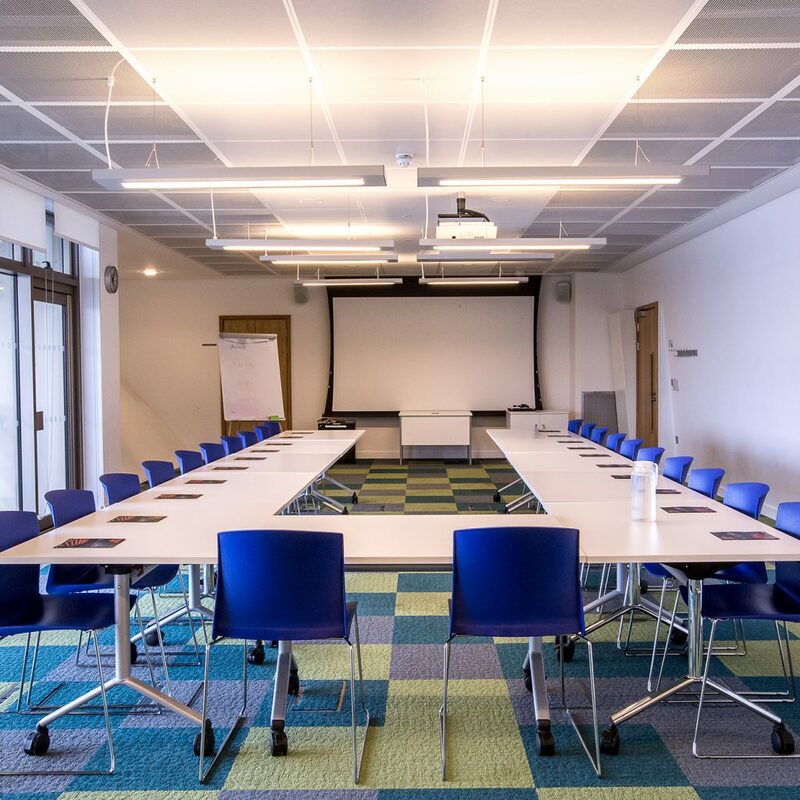 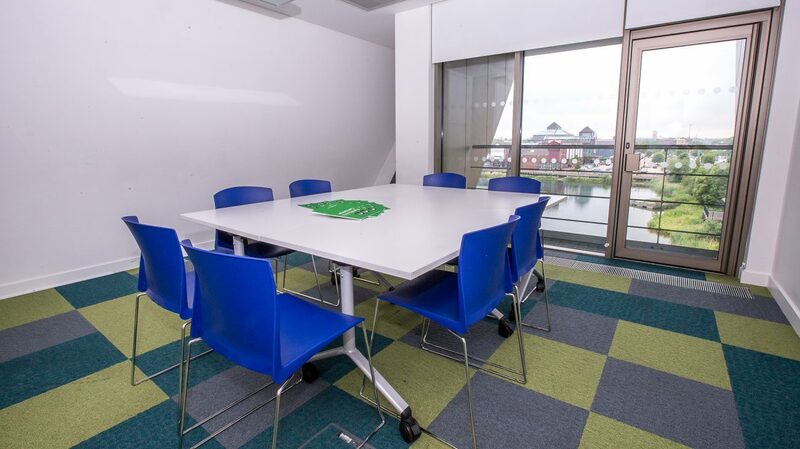 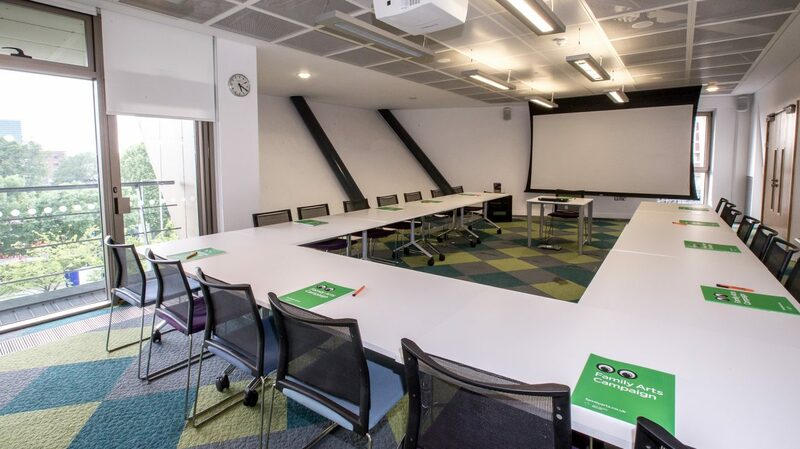 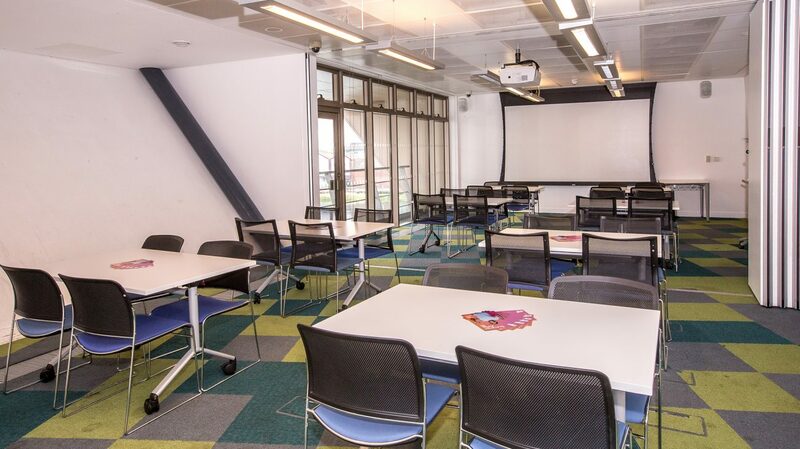 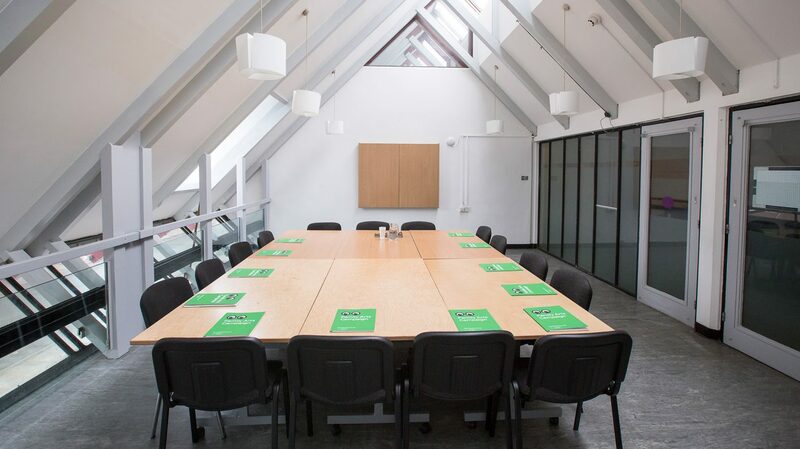 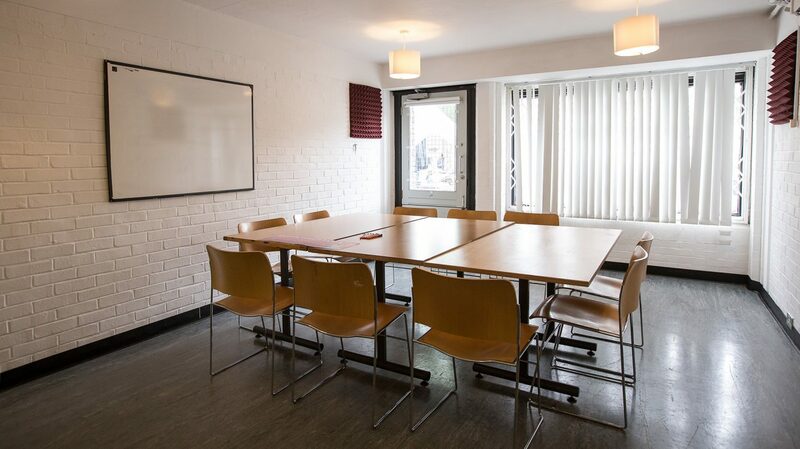 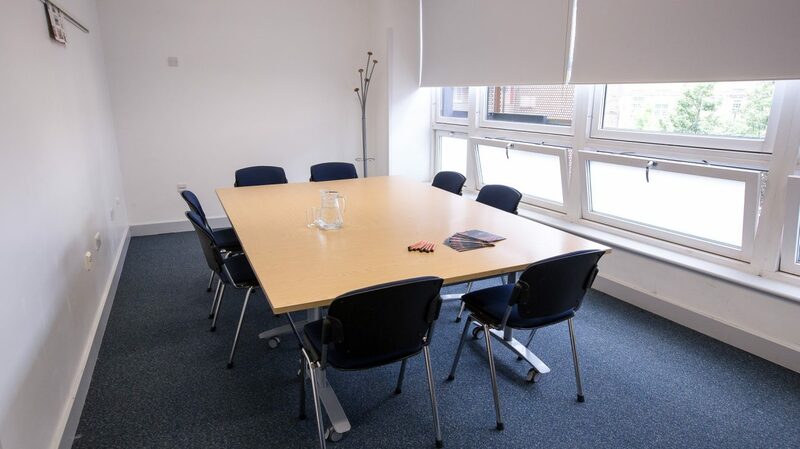 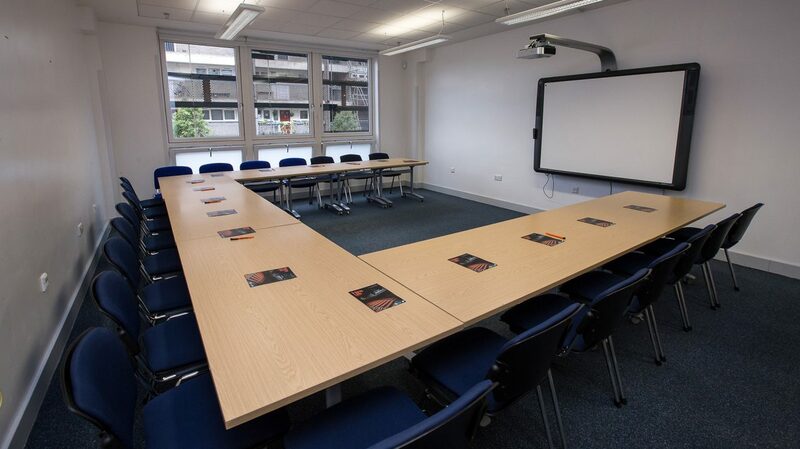 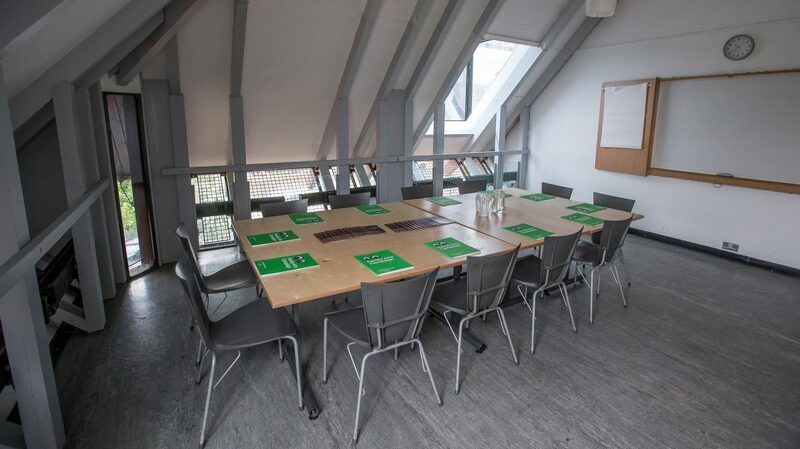 A large meeting room with beautiful views of Canada Water. 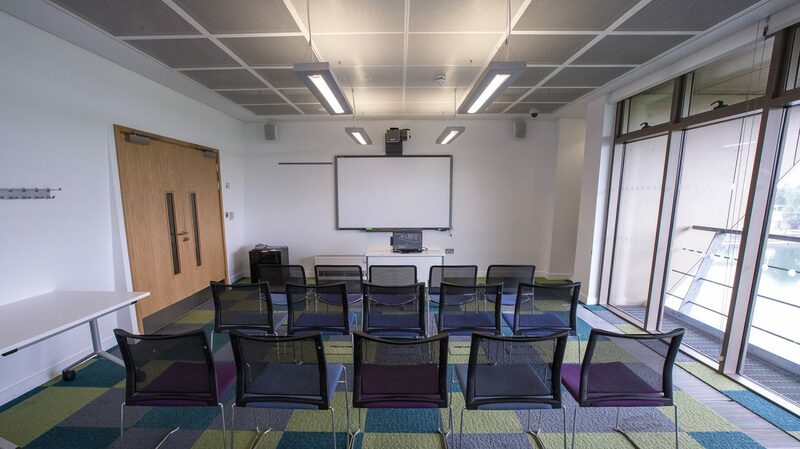 Meeting room 3 has a projector and laptop. 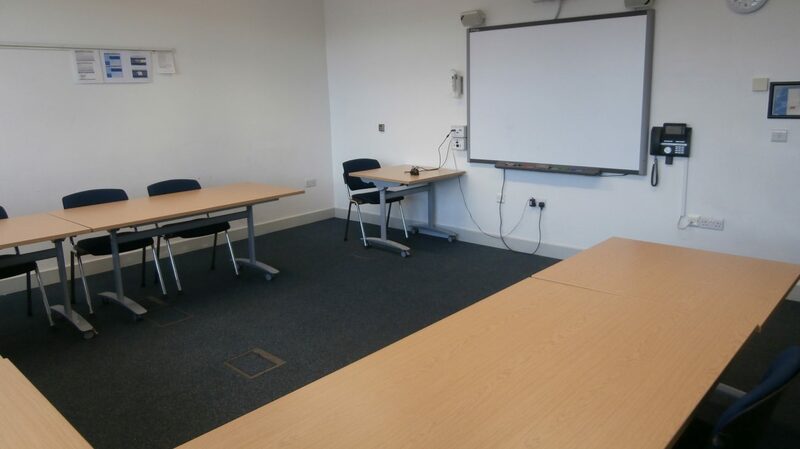 A flipchart is available to hire at additional cost. 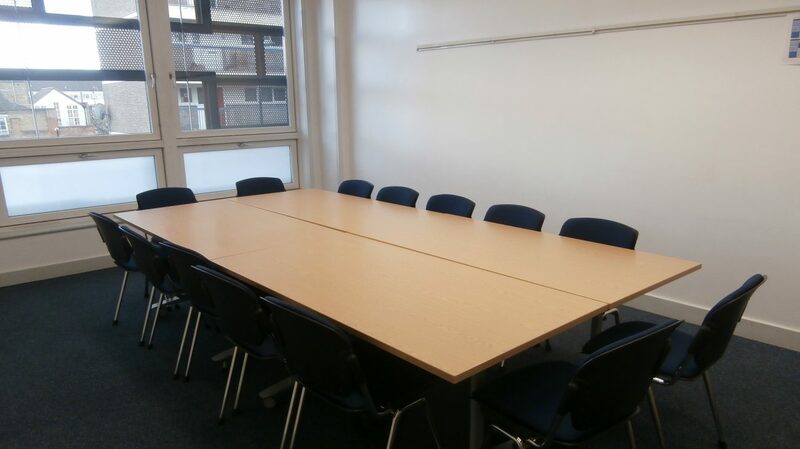 Top image shows Meeting Room 3 at Canada Water Library. 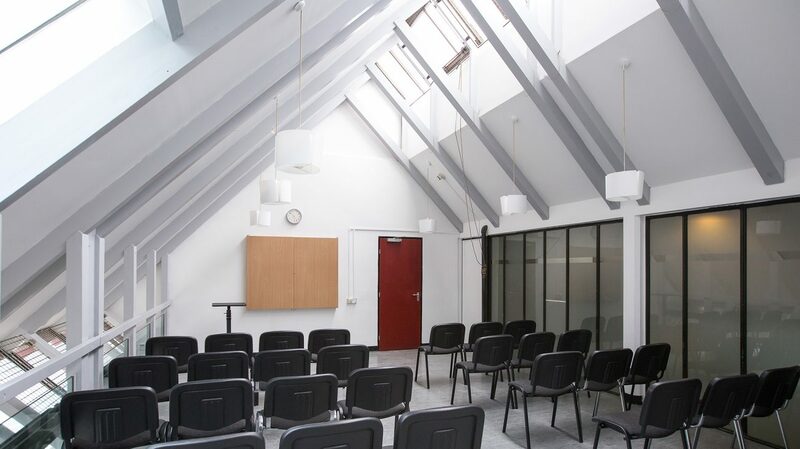 Photo Roswitha Chesher.